Daniel Gallucci of NastLaw LLC is chairing the HarrisMartin Conference on Proton Pump Inhibitor Lawsuits. The conference will be held on June 15, 2016 at the Ritz-Carlton Hotel in Philadelphia. Along with Mr. Gallucci, featured panelists include Neil D. Overholtz of Aylstock, Witkin, Kreis & Overholtz, PLLC, and Paul J. Pennock of Weitz & Luxenberg P.C. 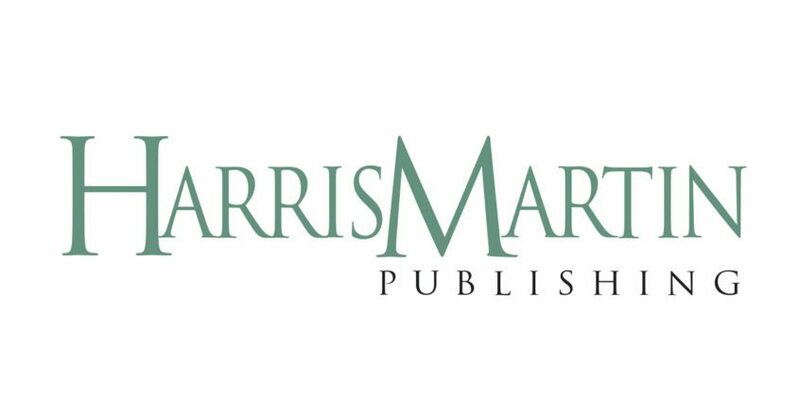 For more information or to register for the conference, visit HarrisMartin’s website. This popular class of heartburn drugs includes Nexium, Prilosec, and Prevacid. A study published in the Journal of the American Medical Association showed that people who use proton pump inhibitors have a 20 to 50 percent higher risk of developing chronic kidney disease than people who do not use PPIs. More frequent use of PPIs can increase the risk of serious kidney injury. The study found that twice-daily use resulted in a 46 percent increased risk of chronic kidney disease, whereas once daily use resulted in a 15 percent increased risk.